Semtech has announced it will shortly be releasing the SX1308 picocell digital baseband parts which will bring within reach their LoRaWAN Internet of Things (IoT) gateway technology within the cost bounds of manufacturers of home consumer goods and embedded smart home tech. Combined with their existing RF SX1255 or SX1257 LoRa® RF transceivers, this will allow vendors to hopefully sell complete products containing the picocell technology for a critical sub $100 price to enable LoRaWAN coverage in indoor areas. This will hopefully open up the LoRaWAN IoT market for indoor household and building use in 2017, with LoRaWAN enabled wifi routers for example providing connectivity for Smart Homes containing a variety of smart products – from washing machines that only run when power is cheap to home security platforms. 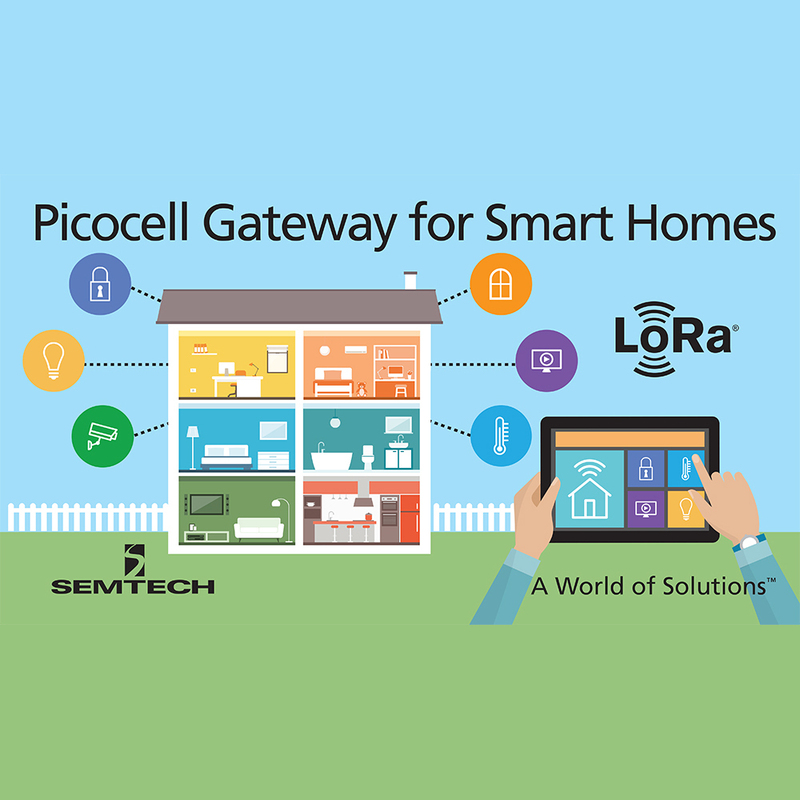 Developed by Semtech, LoRa® technology and its network implementation LoRaWAN is fast becoming the defacto standard for IoT deployment in smart cities and homes around the world. 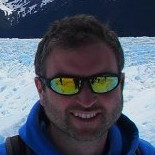 Milliamp has significant development expertise in this new emerging area of technology – if you have an electronic or software design requirement for new and innovative LPWAN technology with LoRa or LoRaWAN, including environmental sensing, smart home, smart meter, digital healthcare please get in touch and we would be happy to help make your technology solution a reality. ‹ Happy Guy Fawkes Day from Milliamp !! !